Switch to cruelty free makeup with these top 8 high quality and frugal cosmetic brands available around the world! Are you against animal cruelty? Yes? Do you support cruelty free testing of products? Yes? Are you 100% sure the cosmetic products you use have not been tested on animals? No? It is quite difficult to be absolutely sure about the kind of testing that your makeup products go through, and more often than not, the big names and brands are in fact carrying out testing on poor innocent animals. That’s not something we are very much in favor of and so to help you out, we curated a list of 8 brands that give the guarantee of cruelty free products. Take a look at the list below and upgrade your makeup to be more animal and environment friendly today! This beloved brand has always stood against animal cruelty and offers a wide product range that is all natural and has not been tested on innocent lives. From yummy smelling skin, body and hair care products to their gorgeous collection of makeup everything from The Body Shop is safe and natural. What started off as a small brand selling basic skin and body care products, today has turned into a renowned brand famous for its herbal ingredients and safe testing methods. Free from animal cruelty, you can pick up the fantastic lipsticks, kajal and other cosmetic products without any hesitation. This popular cosmetic brand strongly stands against animal testing and also insists that they partner with suppliers who do not harm animals either. 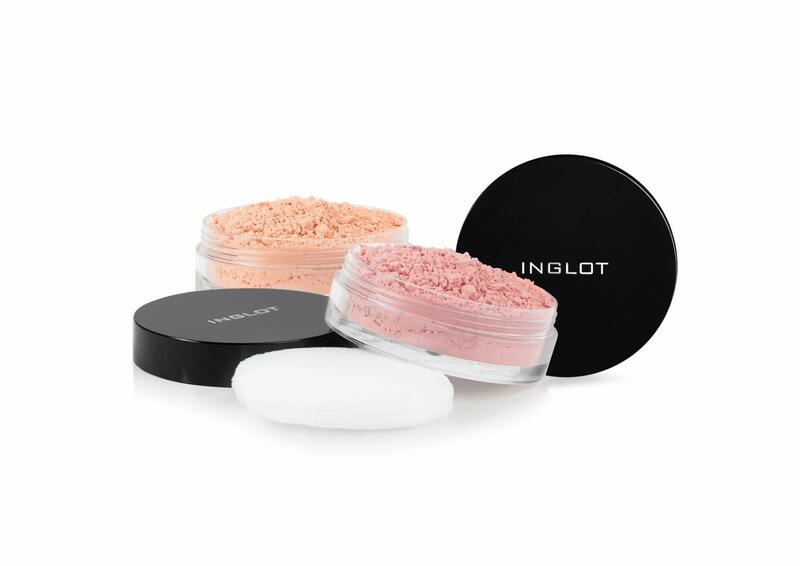 All their products are safe and trust worthy and they have an amazing range of makeup products that should definitely be a part of your vanity. Their selection of lipsticks are a must try. Shahnaz Husain has had her products in the market for a long time, and if you ever wondered what they were, our verdict is that that they are cruelty free so it’s definitely a must try. Shahnaz Husain offers a range of spa treatment products, skin and body care, hair care products as well as cosmetics and they are all natural and not tested on animals. The face masks, kajals and lipsticks from this brand are absolutely amazing. Soul Tree is primarily a skin, bath and hair care brand, but their limited roster of makeup does include kajal and some lipsticks. However few the cosmetic products, our vote is in their favor due to the great quality and the anti animal testing policy. The brand is owned by Vedicare Ayurveda and is also free of harmful chemicals. Coloressence is a part of the brand Nature’s Essence and it is their dedicated cosmetic makeup line. From foundations to lipsticks, Coloressence has a full range of makeup that is of great quality and extremely affordable while also being environment friendly. Their foundation, herbal lipsticks and hair color are great products that you must try. The new range of matte liquid lipsticks is quickly becoming a favorite with the crowd. 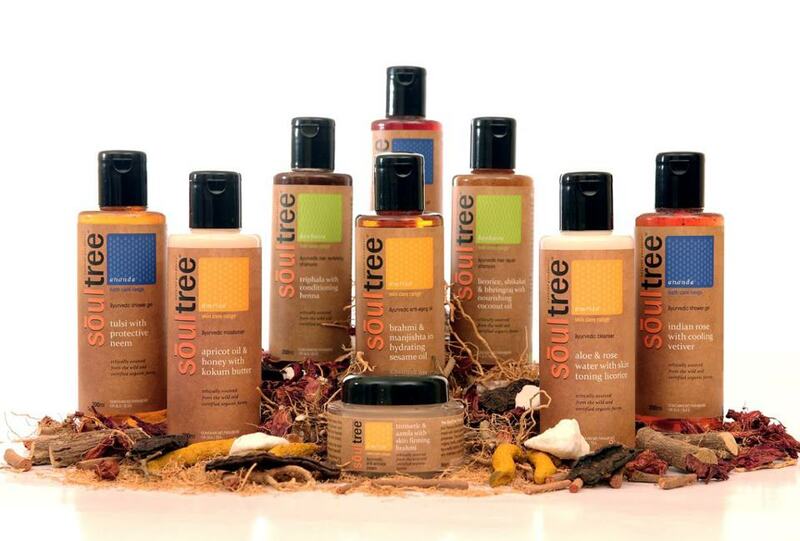 Kronokare is a bath and body care brand bringing out a variety of products based on aromatherapy. Even though it doesn’t have an exclusive range of makeup the brand deserves a place on this list for their anti animal testing policies. 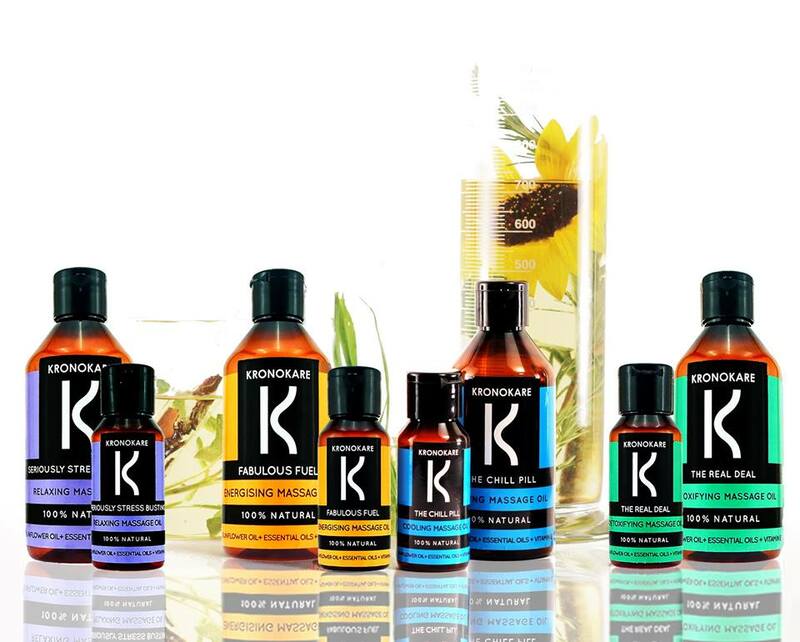 Kronokare Cosmetics was started when Cyril Feuillebois, a Frenchman, moved to India and started this brand by introducing a range of fragrant soaps, shower gels and massage oils. 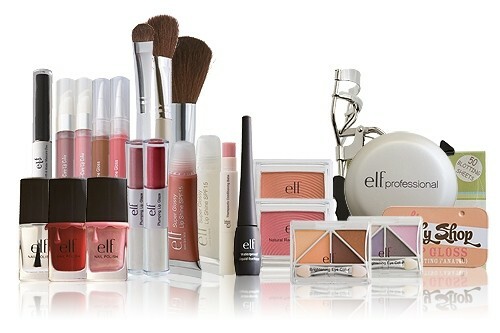 This beloved brand stays far away from animal testing and offers a wide range of products that will wow every makeup lover. 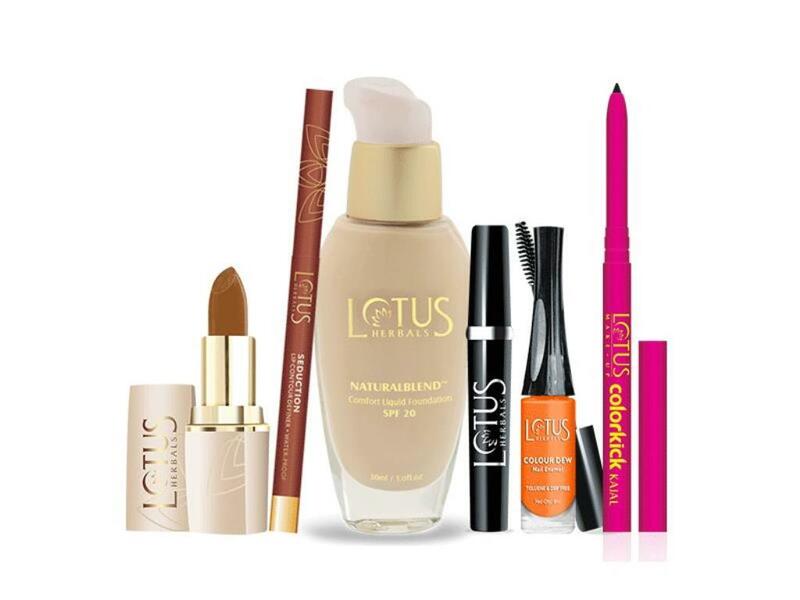 From foundations and concealers, makeup palettes, to makeup brushes, this brand has it everything that you would ever need in your cosmetics bag. Their strong stand against animal cruelty and their wonderful and vast range of products have made this brand a very popular choice.